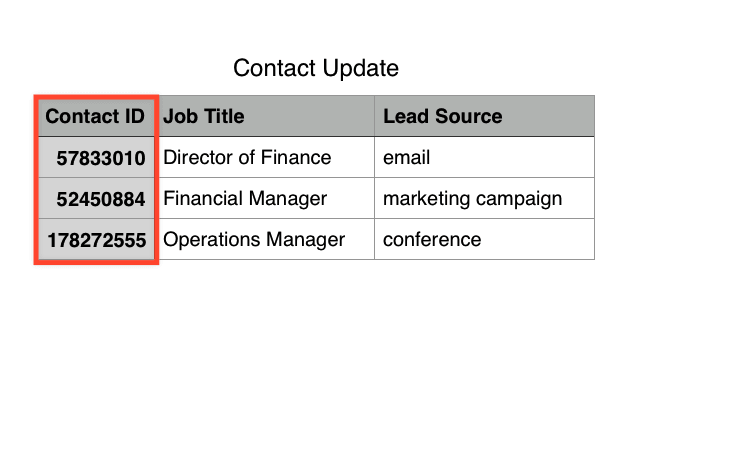 How to Update Existing Records in Pipedrive to Add Custom Fields When Reimporting is not an Option? 2. 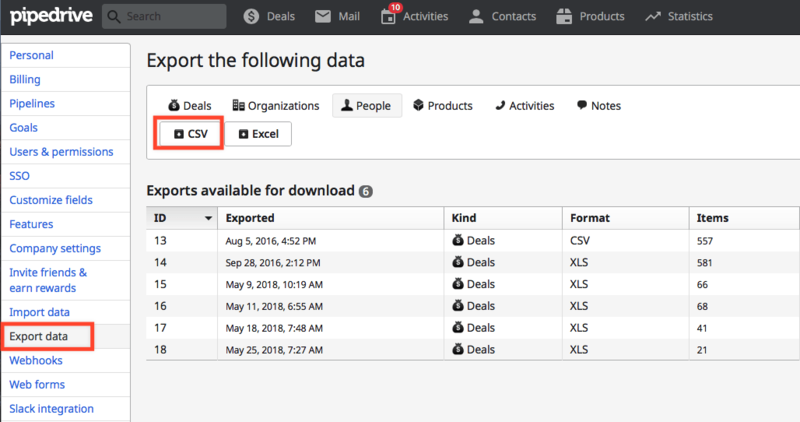 Use this exported CSV and your existing CSV with the custom field data and merge those together, so that you have a single sheet with both the Pipedrive record ID and the custom fields you want to import (this can be accomplished by using VLOOKUP - more detail about that here.